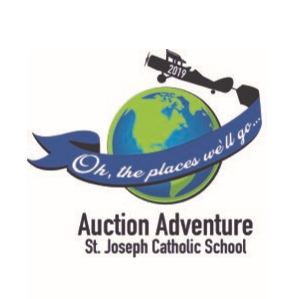 Silent and live auctions will support our school! Oh the Places We’ll Go! !